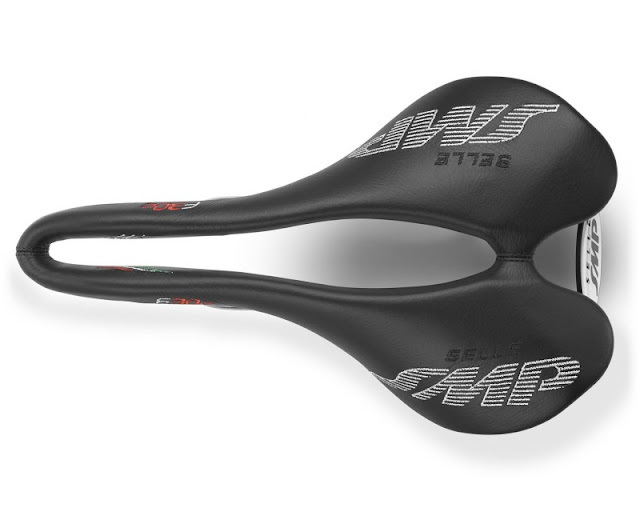 Selle SMP (Italy) – Compact version: maximum lightness and freedom of movement on the saddle. Characterized by a wide seat and slight padding - both for man and woman - F30C is ideal for those who seek great freedom of movement whilst in the saddle, easy seat adjustment, unrivaled comfort and top performances on road or MTB/offroad. 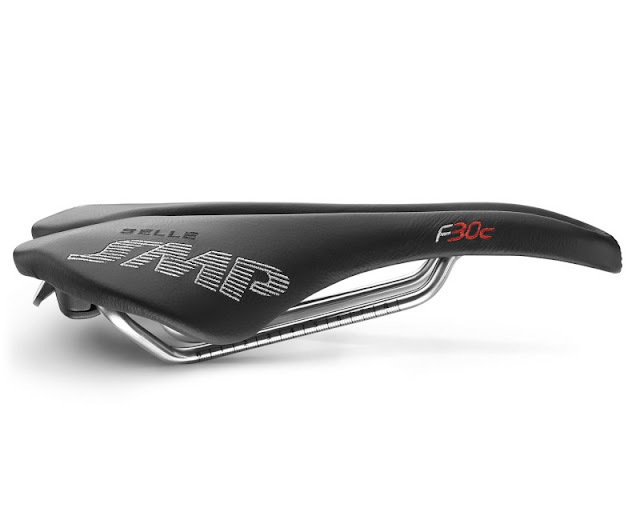 For more information about this article from Selle SMP click here. Other articles from Selle SMP.